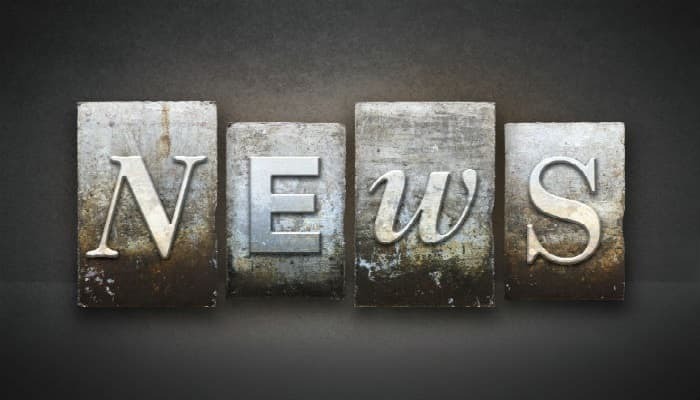 Obtaining new business for your company is the best news possible, you want to shout it from the rooftops and the best way to broadcast this good news to all the people you can is to use our “New Business News” ecards. These ecards are the ideal way to send out your message. The front page carries an illustration of four blocks of type; each block carries the letters that spell out “News”. Below this row of type, there is space for you to write your good news, and the back page has more space for you tell people of your success. These ecards can be e-mailed out any time of the year you have some new business news to report. However, there are times when a more relaxed and less commercial greetings can be sent out to all of your business contacts. There are specific times of the year when a more personal greeting needs to be mailed, and our holiday ecards for business are just the right things for you to send. Christmas is an especially busy time for sending season’s greetings so our business Christmas ecards have been specifically designed to make this an easy operation. By selecting the right card and message with our help, your Christmas mailing will run smoothly and trouble free.